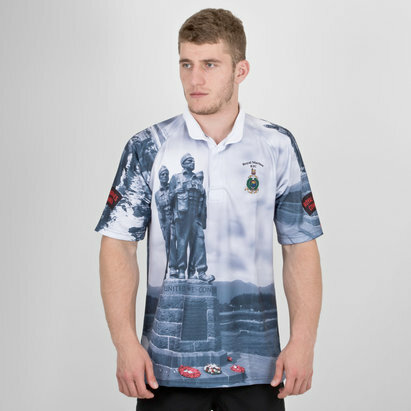 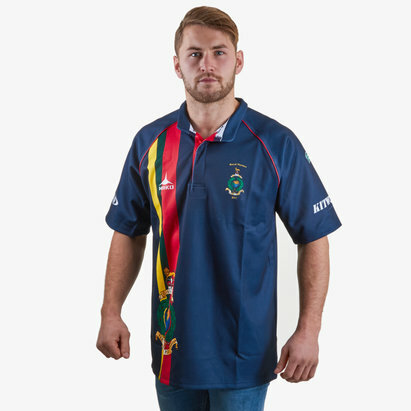 If the Royal Marines are your favourite branch of the British Armed Forces then show them your support in one of the latest Royal Marines rugby shirts. 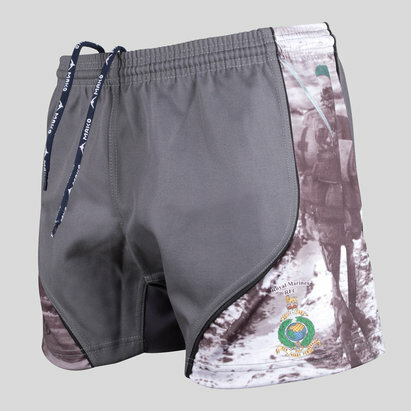 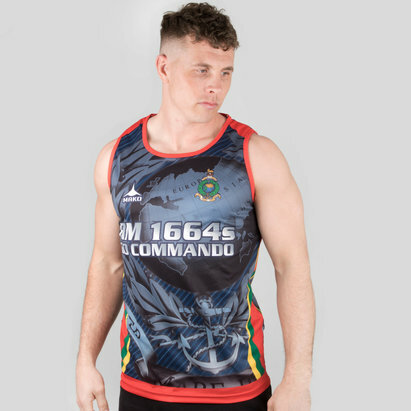 Manufactured by Kitworld, Lovell Rugby stock a range of official Royal Marines rugby shirts plus a whole host of training kit and off field clothing. 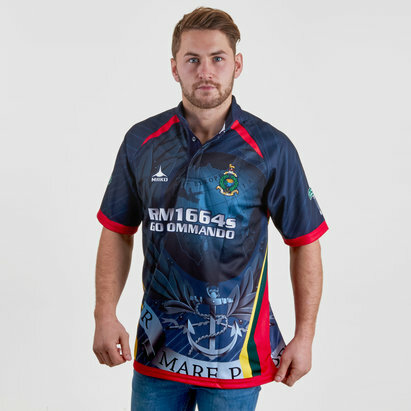 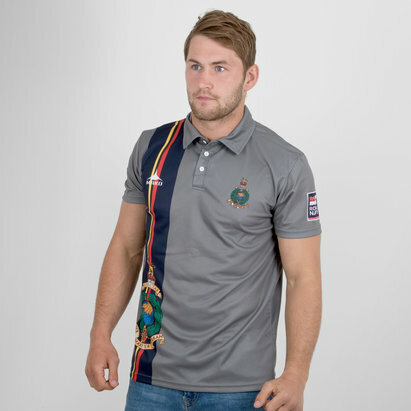 Browse the Marines singlets, t-shirts and limited edition rugby shirts including the very stylish Falklands charity rugby shirt in our online store today.